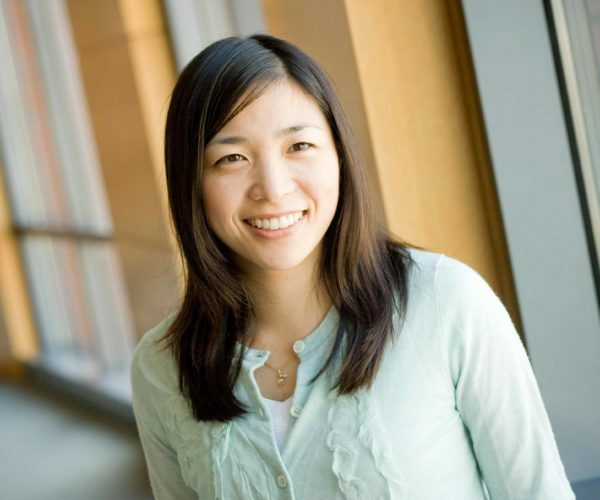 Michelle Kim, C’04, GrW’11, M’13, first became intrigued with the power of economics as a Penn undergraduate working to evaluate trials of antimalarial drugs in Tanzania. “That’s when I knew I wanted to continue my research and pursue graduate work in health care,” she said. Wharton has a series of econometrics classes within the Statistics department and classes within the Business and Public Policy department that have given Michelle the analytical tools to do that. “Now I’m prepared to go out in the field and perform an economic evaluation of a health care program — helping it get funding or approval from governments to implement these programs,” she said. For instance, Michelle has looked at critical care outcomes based on how different hospital team structures affect outcomes in intensive care unit patients. “We found that when patients are taken care of by an interdisciplinary group of health care providers composed of physicians, nurses, respiratory therapists and other auxiliary staff members, patients did much better than if they were taken care of separately by a physician, or a nurse or different health care providers,” she said. While researching doctoral programs, Michelle was looking for a program that would help her to tackle big research questions. One reason she chose Wharton is because all 12 of Penn’s graduate schools are located on one campus, which has given her the opportunity to collaborate on research with faculty at Wharton and the Perelman School of Medicine. Kim MM, Barnato AE, Angus DC, Fleischer LA, Kahn JM. (2010). The effect of multidisciplinary care teams on intensive care unit mortality. Archives of Internal Medicine, 170(4), 369-376. Kim MM, Metlay J, Cohen A, Feldman H, Hennessy S, Kimmel S, Strom B, Doshi JA. (2010). Hospitalization costs associated with warfarin-related bleeding events among older community-dwelling adults. Pharmacoepidemiology and Drug Safety, 19(7), 731-736. Wiseman V, Kim M, Mutabingwa TK, Whitty CJ. (2006). Cost-effectiveness study of three antimalarial drug combinations in Tanzania. PLoS Medicine, 3(10):e373.